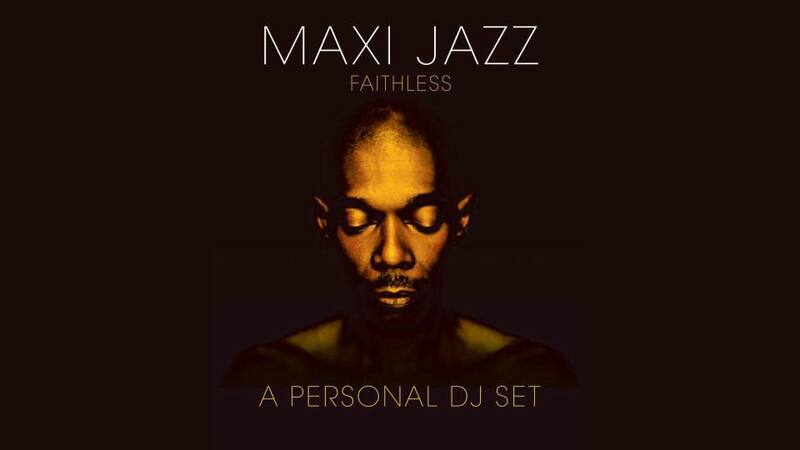 Let’s Go Back & TECHnique present Maxi Jazz (Faithless) A Personal DJ Set on Friday March 29th. The Faithless co-founder and frontman will bring the party to La Belle Angele, Edinburgh with a selection of club and party classics that have influenced him over the years plus playing Faithless classics. Tickets also available from Tickets Scotland in person.